John Milius is an American director who was born on April 11, 1944. John Milius's recent filmography includes the movies Jewish Soldiers in Blue & Gray (2011) and Sea of Darkness (2009). John Milius's TV credits include Rome in 2007. As of 2018, John Milius has contributed to about 37 movies. 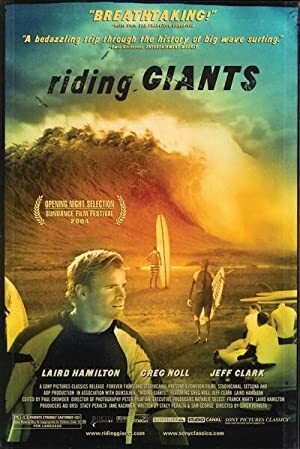 Some of the most recent John Milius movies include Jewish Soldiers in Blue & Gray, Sea of Darkness, and Between the Lines: The True Story of Surfers and the Vietnam War. John Milius played the role of Narrator in Jewish Soldiers in Blue & Gray, released in 2011. Sea of Darkness was released in 2009. 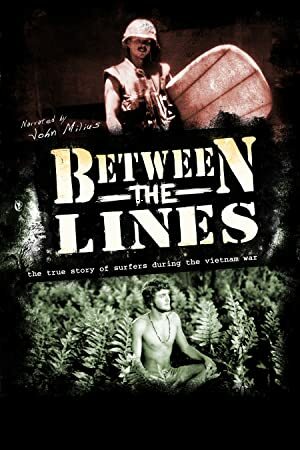 Between the Lines: The True Story of Surfers and the Vietnam War was released in 2008. 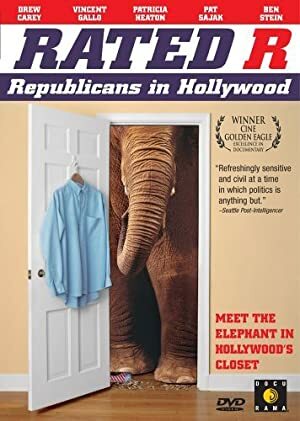 As of 2018, John Milius has contributed to one TV show. 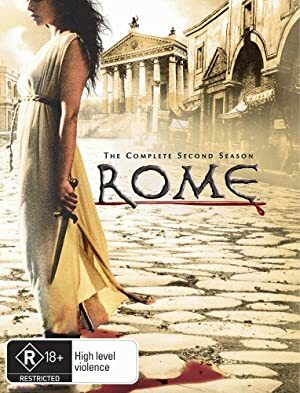 Rome is the only recent TV appearance for John Milius. John Milius co-created, created, and directed Rome in 2007.